Happy August! 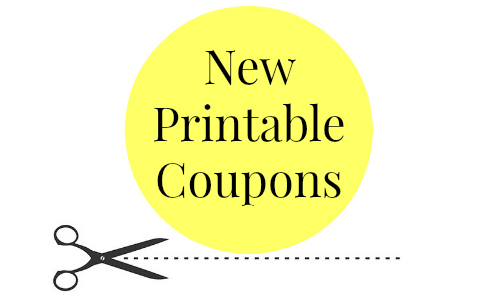 Here are all of the new coupons you can print. Save on Betty Crocker Fruit Snacks, Nature Valley, Old El Paso, Cereal, and more.